FRKWYS is a series initiated by Brooklyn-based independent record label RVNG Intl. ; aimed at an ambitious and unique pairing of modern artists and their musical predecessors for the creation of a collaborative album. 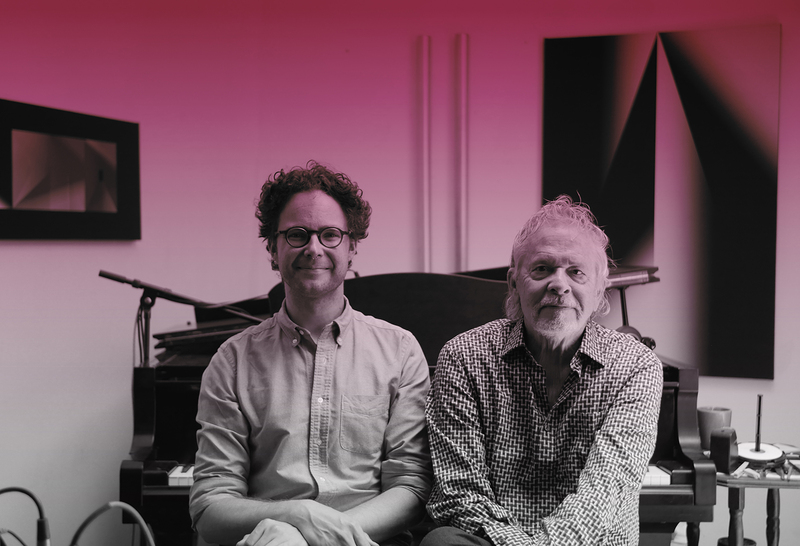 FRKWYS’s upcoming album release, a collaboration between classically-trained vocalist/composer Ian William Craig and electronic music composer Daniel Lentz, will be premiered live at Le Guess Who? as part of RVNG’s 15th Anniversary.